Sandra's debut album is enchanting, reflective, majestic and passionate. Rich in sound and minor tones. 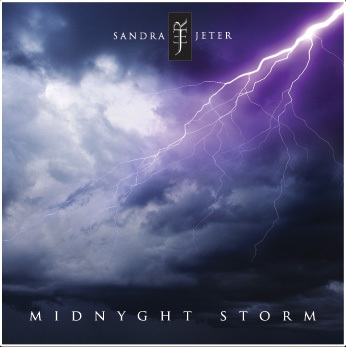 Midnyght Storm is a powerful, dramatic piano soundtrack accompanied with beautiful orchestration that captivates and entices the listener to enter into a journey of the imagination, textured with a reflective soul.